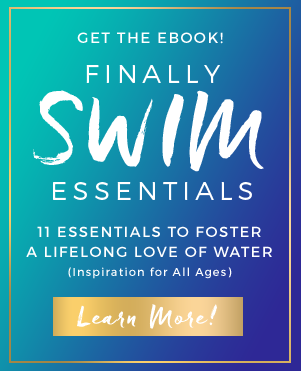 Do you have young children who need to learn how to swim? Are you interested in learning how to swim? Do you have a backyard or condo pool? If you live in the Northern NJ/NY metropolitan area, we have swim instructors who are ready to work with you at your home or condo pool. We care about you and your needs. This is a highly personalized service. Nothing is more important to us than giving you peace of mind as you and /or your children learn to become self-sufficient in the water. Please have patience as we work to accommodate your requests to the best of our ability. 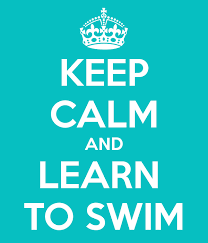 Note that we offer swim lessons during warmer months, May through September.